If you have been told once, you’ve been told a thousand times by your dentist that flossing is important. Why is it so important? It has numerous health benefits and is the best way to deal with pesky plaque buildup. If you don’t floss regularly you might need the best dentist in West Palm Beach to take care of you. One of the biggest things flossing combats is gingivitis. If you leave gingivitis untreated, it can progress into a much bigger issue like periodontal disease. Bacteria from a periodontal disease can wreak havoc on the body by getting into the bloodstream. The only ways to prevent a periodontal disease is to practice good oral hygiene, like brushing and flossing every day. Not flossing has two primary downfalls, increased risk of gingivitis and a greater chance of cavities between teeth. Without flossing, you are unable to remove dental plaque buildups. There are over 1,000 different types of dental plaque, which just goes to show how dangerous it is to not floss regularly. The fact of the matter is that flossing is the best way to prevent several bad oral health issues. Not only does flossing impact your dental health but also your overall health. Without practicing proper hygiene, you are going to be a world of hurt. 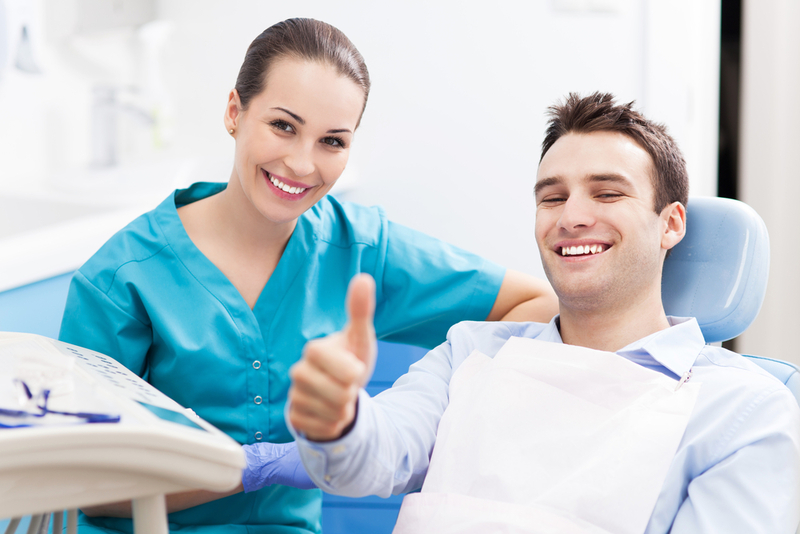 Need the Best Dentist in West Palm Beach? 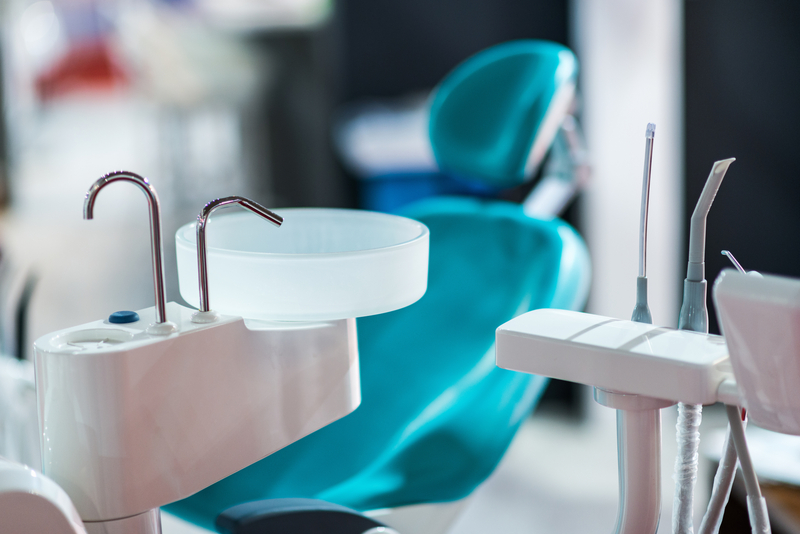 If you would like to discuss proper oral hygiene with a professional, why not do it with the best dentist in West Palm Beach? Contact us today to set up a consultation! 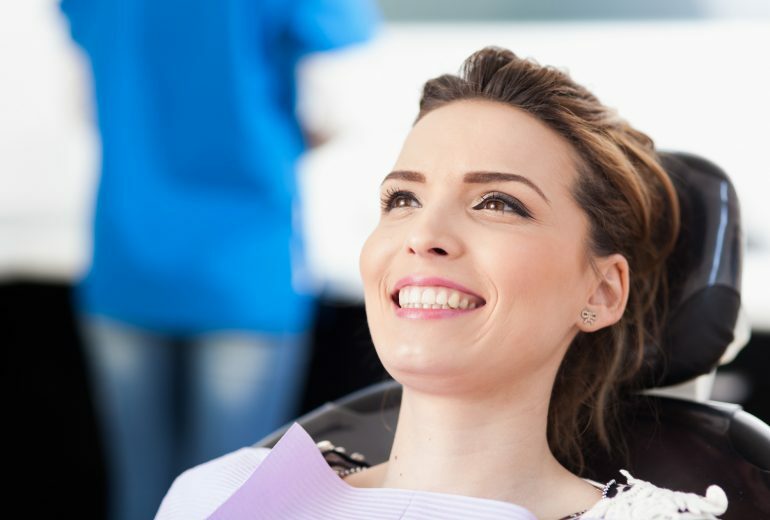 Premier Dentistry is here to make your smile the premier feature of your face.